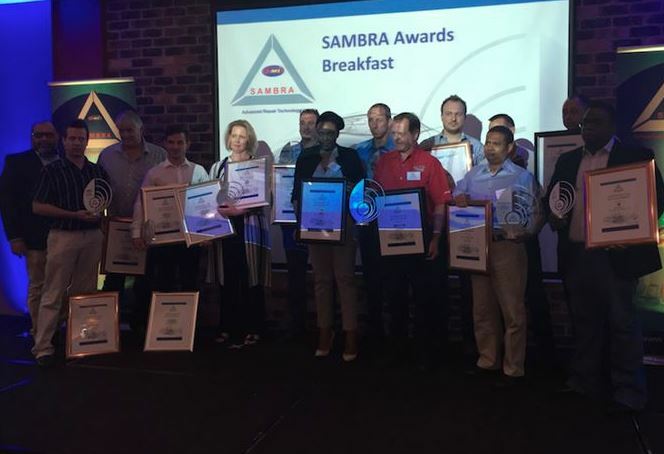 The annual awards honour top vehicle insurers and OEMs, as well as paint and equipment suppliers for their contribution to the sustainability of motor body repairers in SA. Richard Green, National Director, says the SAMBRA national executive committee is striving hard to maintain and improve collaborative business partnerships between members on the ground, insurers, OEMs and suppliers in order to manage industry critical issues. “We believe through the awards we are able to build best practice models by assisting all parties to re-evaluate and streamline their processes and procedures, and improve skill levels and regulatory compliance. The 2019 Awards will be all about building connections, embracing change and rewarding excellence."